You will use your intellect in combination with your emotions to pursue simplicity rather than complexity. This foolproof system is based on Meisner’s own text analysis system combined with David Mamet’s system of Practical Aesthetics. Gaby Santinelli, a founder member of the salon:collective, created the clever and dynamic blend of the two systems that is now at the core of our training. You will learn how to convert texts that seem complex and bewilderingly full of options, into readings and performances that are strong, dynamic and emotionally truthful. You will also learn how to prepare yourself emotionally for a scene using your imagination. These skills are instantly applicable to any text that may be thrown at you; your ability to prepare for sight reading, auditions and rehearsals will grow tenfold. Please Note: Our Text Analysis training forms part of a continuous course, broken into stages to allow for practice between modules and to give students the opportunity to work as they learn. Each stage is based on Meisner’s own systematic approach of actor training, therefore the courses need to be taken sequentially. There is flexibility for Text Analysis, which may be taken at any time between the end of Meisner Stage 1 and the beginning of Meisner Stage 3. All participants must have completed Meisner Stage 1 and be invited to continue the training. English to a conversation level is required. 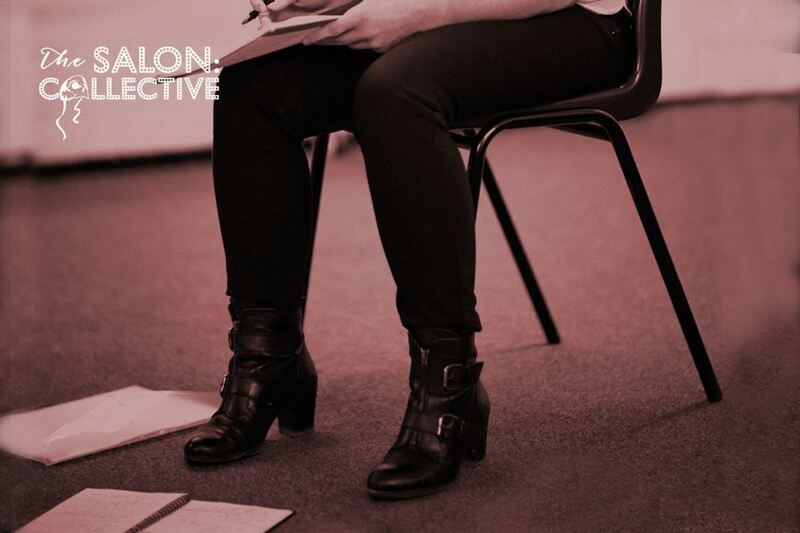 This course is run by the salon:collective, a thriving actor training organisation offering a range of courses designed around the modern working actor. The ethos of our training is influenced by the Meisner technique of acting, each tutor has a fully grounded knowledge of the technique, in addition to their own specialism: physical theatre, Shakespeare, voice work and screen acting. 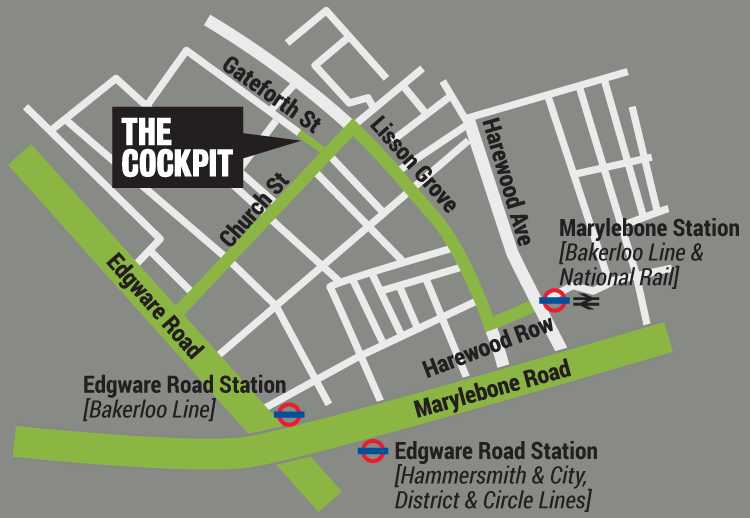 Please note: This class is being supported but not run by The Cockpit. If you have questions about this class please contact the company directly.